If you have lost your card you can request a replacement card here. Please note that we are not accepting new members to the scheme. 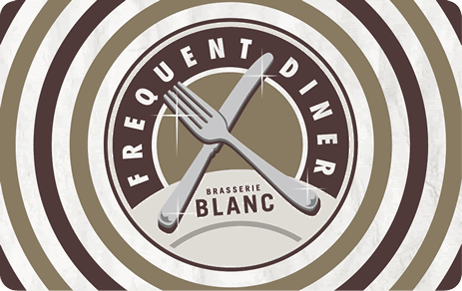 Your enquiry I have picked up a card in a Brasserie and would like to register and activate. I have received a card in the post that I would like to register and activate.